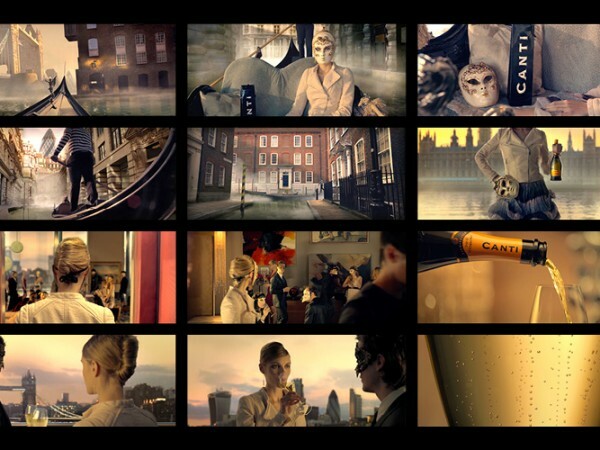 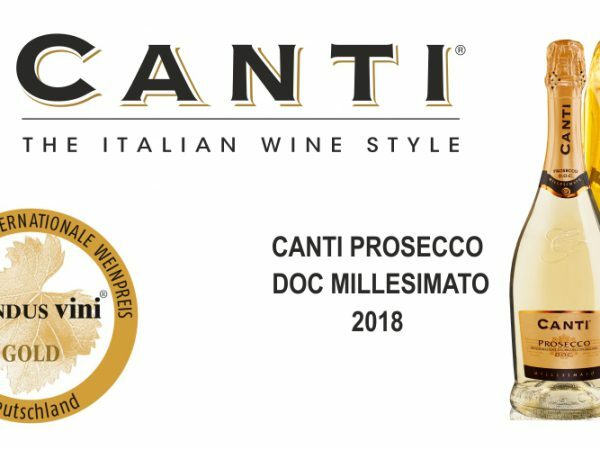 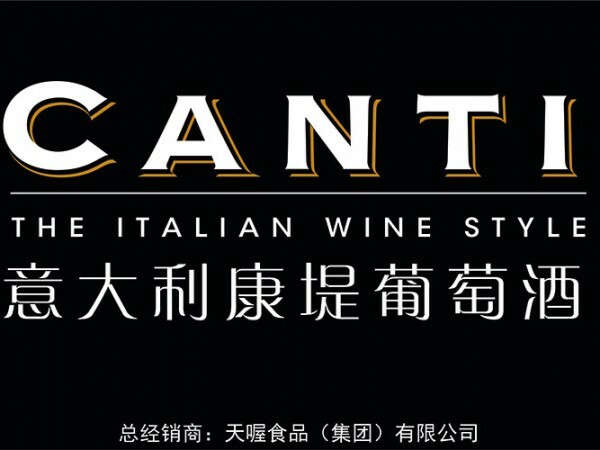 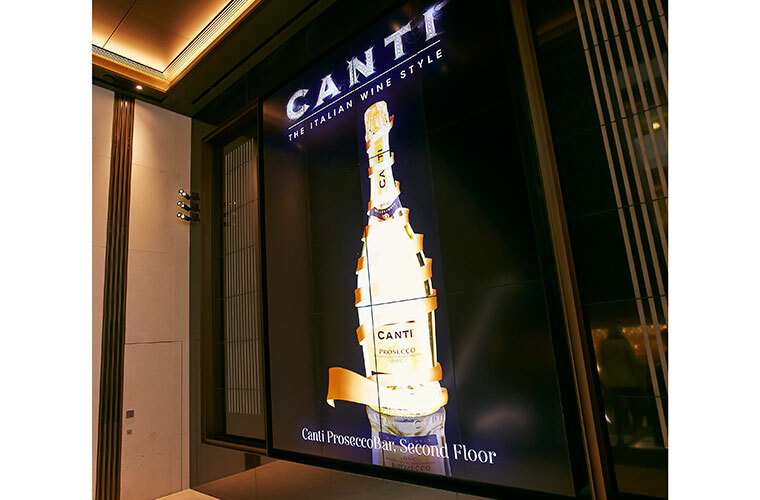 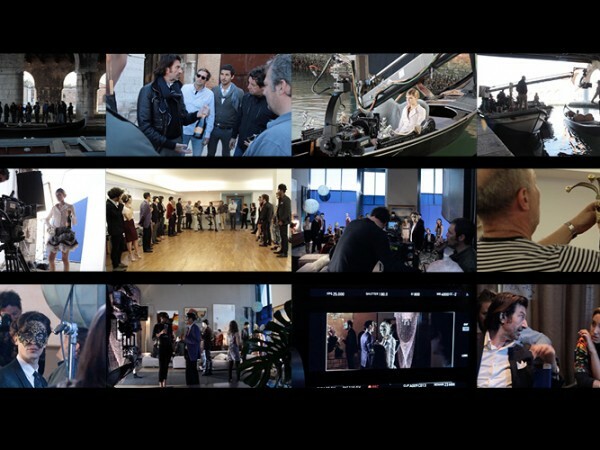 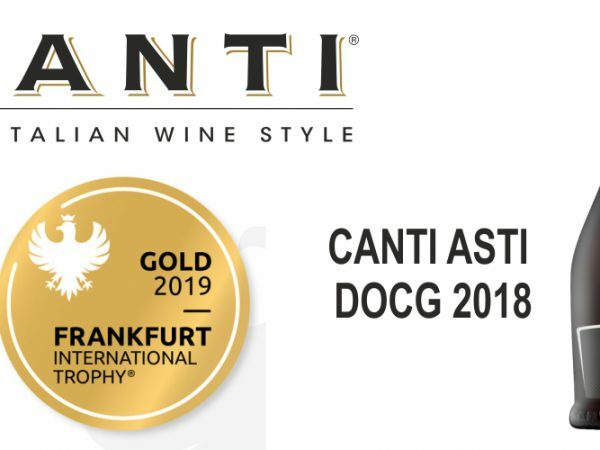 For CANTI, Harrods is not only a privileged location for its CANTI PROSECCO Bar concept store, but also a high-level media outlet through which to communicate, targeted as it is to a highly selected audience. 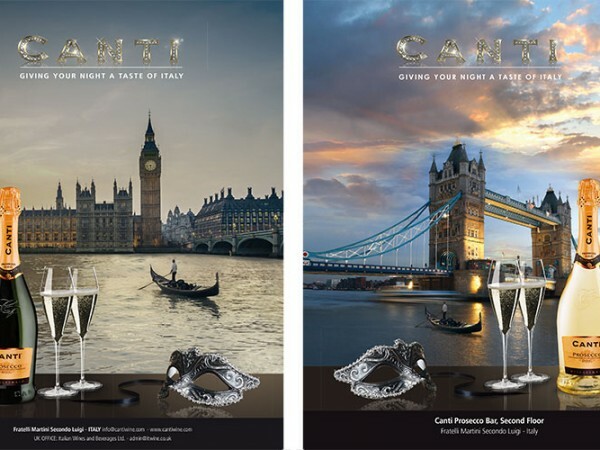 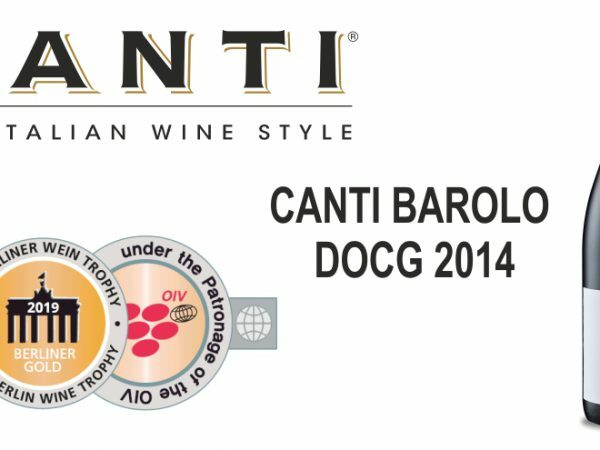 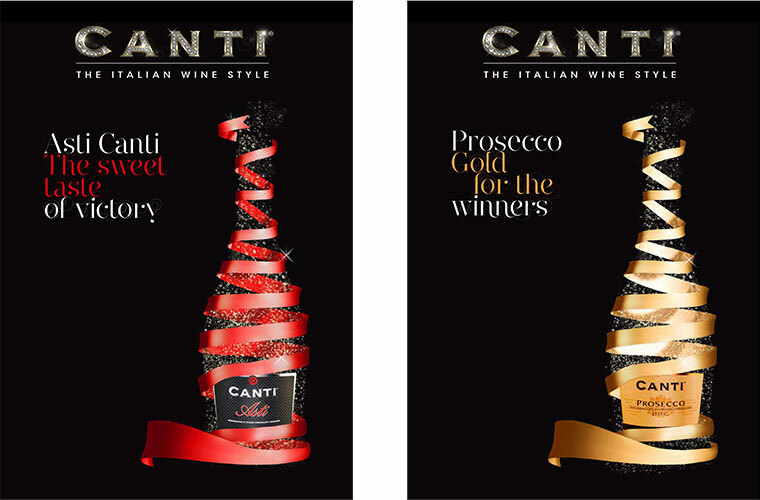 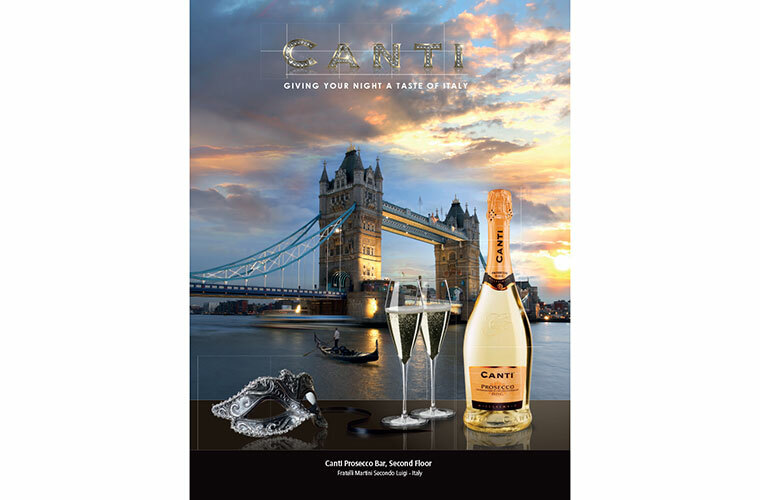 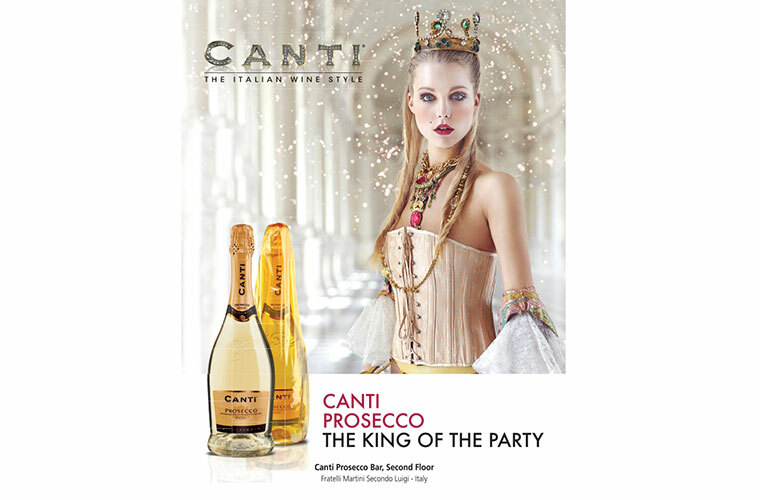 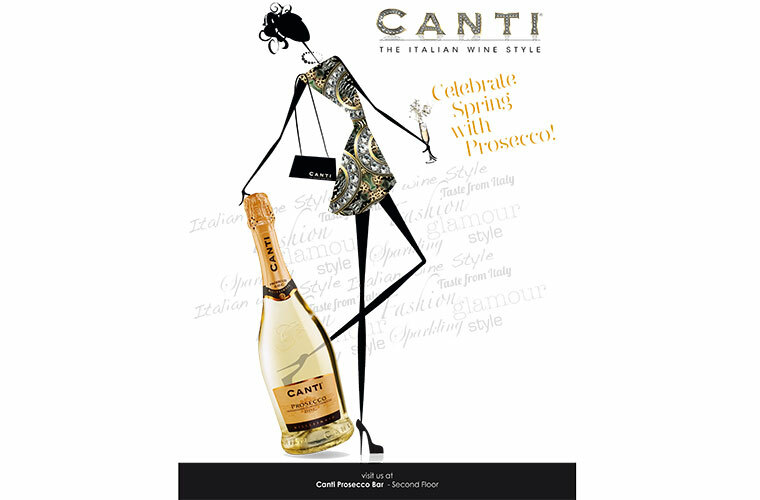 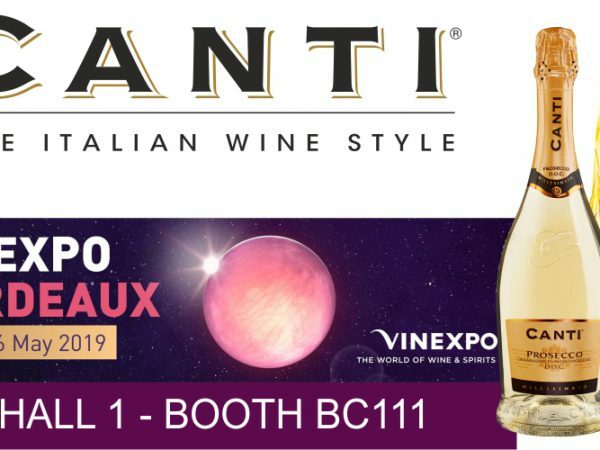 Print campaigns on Harrods’ internal magazines feature ever-changing subjects to stimulate and narrate all of CANTI Prosecco’s traits, ideal partner for any occasion. 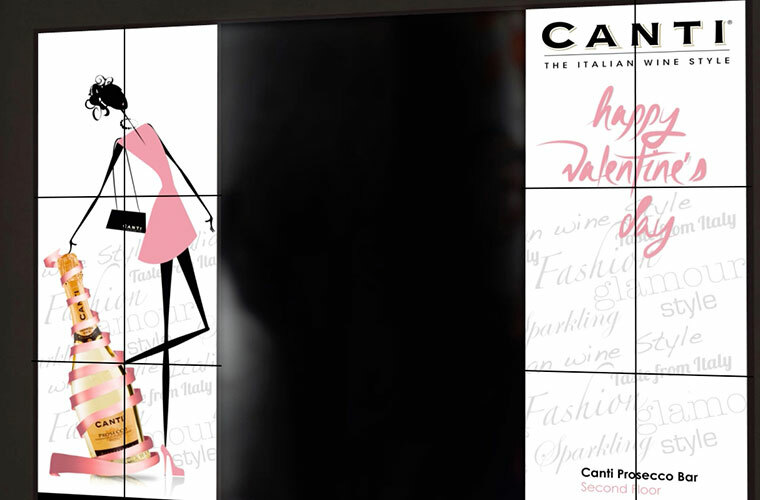 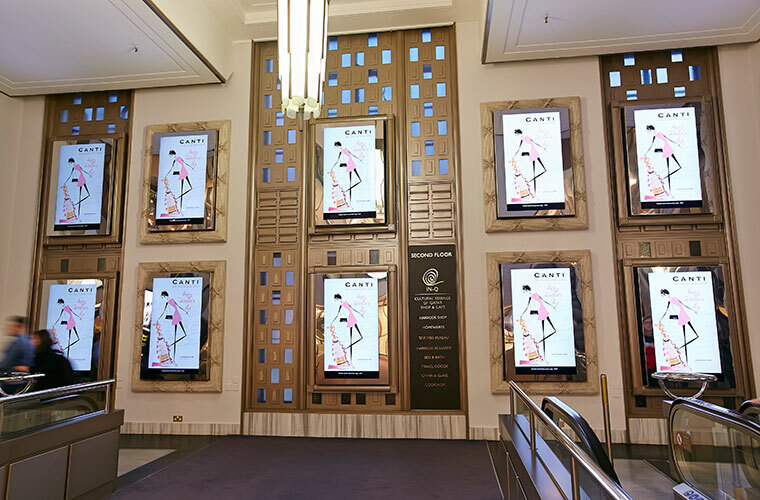 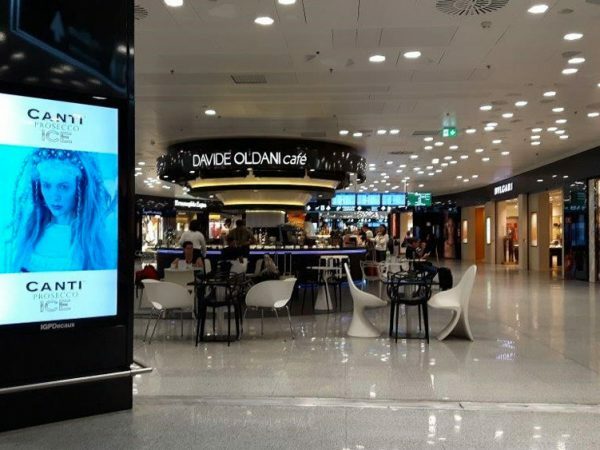 Advertising spots in Harrods’ video circuits and print signage complete a communication campaign that is present any time there is an opportunity to reach out to the public with CANTI’s Italian allure.